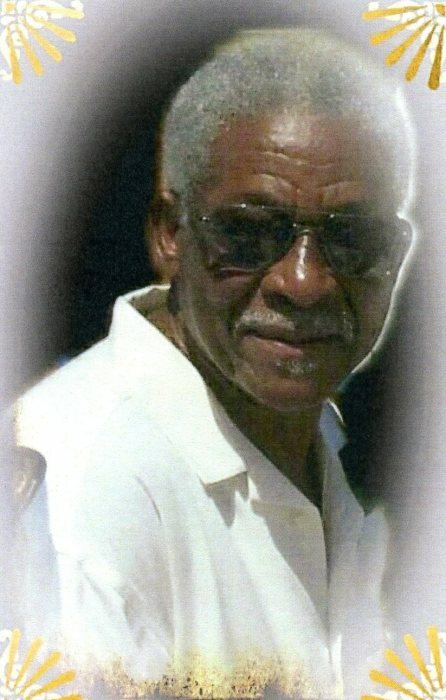 Ervin Owens, 77, Sandusky, passed away on Friday, January 18, 2019, at his home, surrounded by his family. He was born on June 22, 1941 in Mount Olive, MS to Mervin and Mattie (Paige) Owens. On September 27, 1969, Ervin married Mattie Brown in Sandusky, within 54 years wonderful years together they raised three children, Ervin, Annette, and Jamar. Ervin retired from Ford Motor Co. after 35 years, as a maintenance technician. He loved watching sports, listening to jazz, and remodeling homes. Ervin professed Jesus as his personal savior and was a member of the Church of Philadelphia, where he served as a Deacon. He was also a member of the Masons and Lacerto Club. Ervin leaves to cherish his memory, wife, Mattie (Brown) Owens; sons, Ervin Owens and Jamar (Shameka) Owens, both of Sandusky; daughter, Annette (John) Earnest, Jacksonville, FL; seven grandchildren; four great-grandchildren; sisters, Allean (Tom) Eppse and Patricia Brown, both of Sandusky, Delores (Commodore) Burel, Fremont, OH, Velma (Calvin) Lee, Columbus, OH, Gloria (Abraham) Wade of Pennsylvania and Amelia (Michael) Traylor of Texas; a brother, Earl (Ethel) Owens of Mississippi; a host of nieces, nephews, close family and friends. He was preceded in death by his parents; sisters, Ruth Buckhalter, Thelma Payton, Gertie Clark, Grace Owens, Mattie M. Owens, Elizabeth McGee, Helen Kitchens, and Maggelean Pickering; brothers, M.C. Owens and Marvin Owens. Friends may call on Thursday, January 24, 2019, from 6-8 P.M. in Toft Funeral Home & Crematory, 2001 Columbus Ave., Sandusky. Funeral services will be held on Friday at 11 A.M. in Ebenezer Baptist Church, 1215 Pierce St., Sandusky. Pastor Commodore Burel will officiate. Pastor Jonathan Brown and Minister Delores Burel will provide the eulogy. Burial will follow in Perkins Cemetery. Condolences and gifts of sympathy may be made to the family by visiting toftfuneralhome.com.